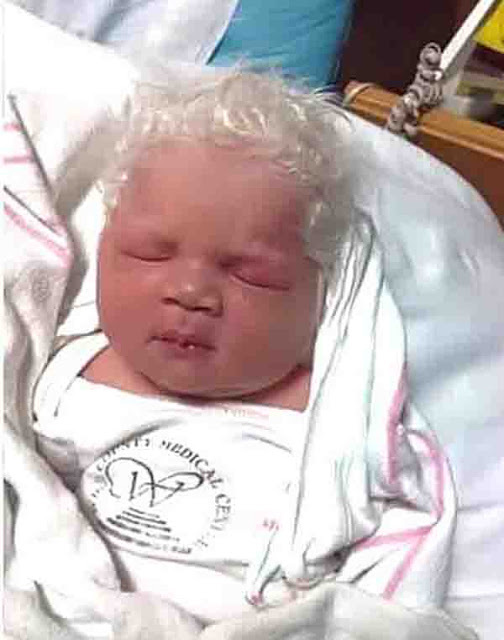 Home / News / Social Media / Trending / An Adorable Angel Was Born With Pristine White Hair And His Parents Were Anxious Until They Got The Diagnosis Of The Doctors! Know The Mystery Behind This Little Angel! 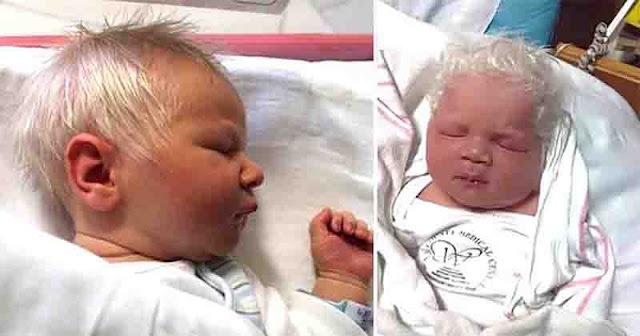 An Adorable Angel Was Born With Pristine White Hair And His Parents Were Anxious Until They Got The Diagnosis Of The Doctors! Know The Mystery Behind This Little Angel! Baby Bence was born in Hungary and he had netizens talking about his special features. This toddler embraced the world with a head full of pure white hair. His parents were shocked and worried that he might be suffering from albinism. Albinism in humans is a congenital disorder which end with complete or partial absence of pigment in the skin, hair or eyes. It can lead to a number of vision defects. After various test conducted using his blood sample, doctors assured baby Bence’s parents that he is not an albino. The color of the infant’s hair was harmless and was believed to be having a temporary pigmentation order only. Experts said his hair would most likely eventually darken as he ages just like other people who were born with the same condition as his. This gave his parents relief as they were assured by the doctors that he is normal. They can also be very lucky for having a baby whose hair is as white as snow, just like a prince charming. Hopefully Baby Bence’s gorgeous hair strands are nothing more than a case of hereditary blessings. It looks like this Prince Charming is going to melt the hearts of a lot of ladies when he gets older!